Understanding which customers you are competing for, and which ones you aren’t, will help you define your niche and build momentum. But, your competition isn’t going to hand over this intel. Fortunately, with a little sleuthing, you can uncover their core segments and use this information to your advantage. Ready to get a leg up on your competition? Here are four sources to help get you started. Head over to your competitor’s website to begin your search. Don’t be discouraged if the homepage positioning is a little generic - it needs to appeal to the masses. Luckily, their website navigation could give you clues into who they’re pursuing. Are there any clear buying flows in the drop-down menu? Many companies list the industries or use cases they are targeting right in their main navigation. These are your competitor’s ideal customers, and the most common applications of the product they want to promote. If you follow these flows, you’ll see the story they are telling per segment. Example: Miro is a visual collaboration platform, and their website’s main menu has a drop-down called Solutions. Based on the three options listed, you can see that Miro’s solutions are built for product teams, agile teams, and UX and design teams. When you scroll down the homepage, they have a unique value proposition for each of these segments. Your competitor’s pricing plans will tell you so much more than just the cost of their product. 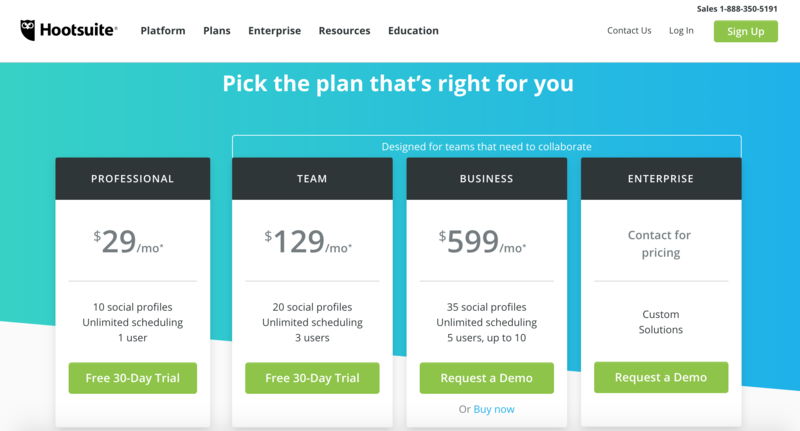 Tiered pricing plans are used to package features that provide value to a unique group of users. To ensure these plans resonate with potential buyers, it’s best practice for product marketers to name these packages after a particular segment. Reading the package names and descriptions will give you an indication of the size of their customers’ businesses as well as their stage of growth - for example, are they a startup or are they a team within a mature organization? This source is particularly useful for companies who cater to SMBs or those who have a self-serve business model with multi-tier plans. If your market is comprised of only Enterprise customers, you may be limited by the amount of publicly available information. Example: Hootsuite is a social media management platform, and they offer three self-serve plans in addition to Enterprise. Based on their plan names, we can assume they are going after two main types of users: social media professionals and teams that need to collaborate. The structure of your competitor’s blog and resource section will give you clues into how they are bucketing their customers (both buyers and users). Is the content organized by vertical, job title, or function? For buyers, this will most likely line up to the main navigation flows discussed above. But, this analysis may provide you with fresh intel on their users (especially if they don’t discuss specific use cases on their website). How much content is published for each of the categories? The volume of content probably aligns with the prioritization of specific groups of customers. Reading the content will also provide you with details into the pains and gains of these segments, and the ways your competitor feels they can solve their customers’ problems. Example: Salesforce is a leading CRM platform. 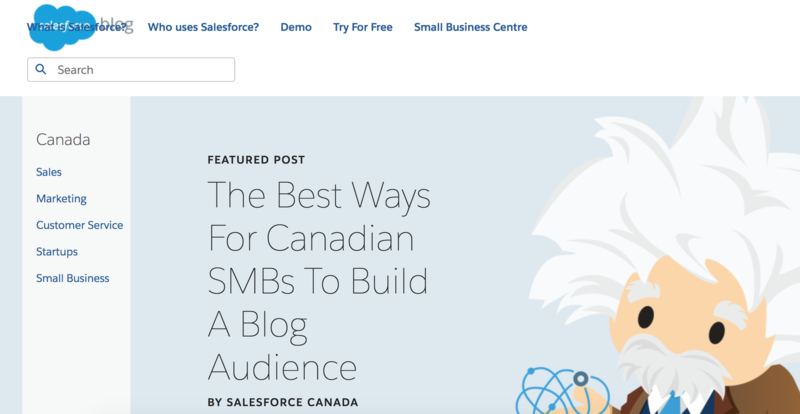 Their Canadian blog is grouped into three business departments as well as two business sizes. Does your competitor’s product offer a tailored experience for different customer segments? If you’re not able to see inside the actual product, look at any publicly available templates. Many software companies have a template library prospective buyers can view before making a purchase. Again, see how these templates are organized and structured. Are they built for any specific vertical, team type, or role? Often these templates are optimized for the best use case, so it will provide insight into how your competitors suggest their segments use the product. Look through the templates to see if there are different features or functionalities built into the templates based on the segment. This will help you to understand how they are currently meeting the needs of these groups. 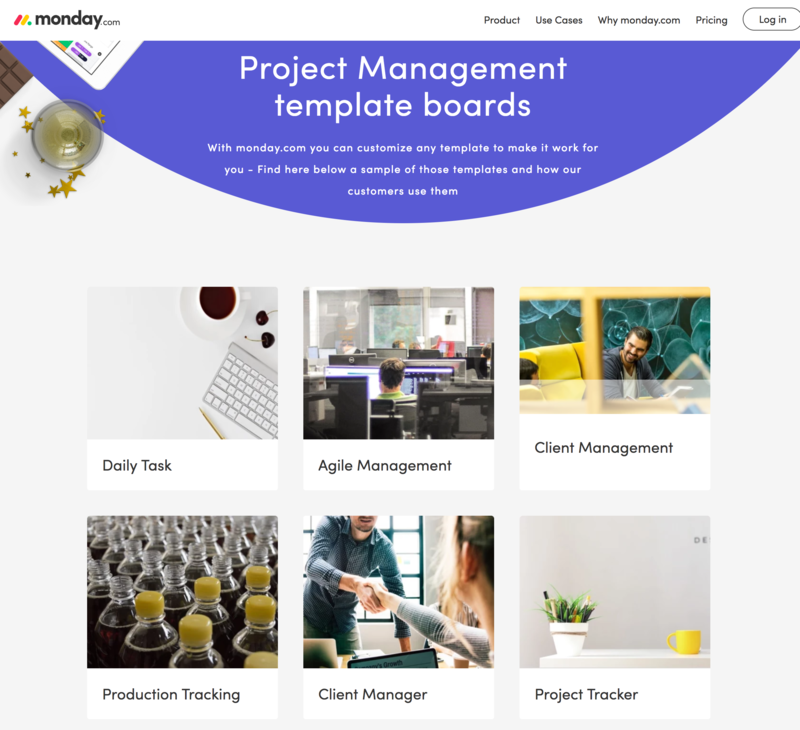 Example: Monday.com is a project management platform. Their templates showcase a variety of use cases that appeal to specific customer segments. If you click into each template, you will see different features that have been activated. Which verticals or industries is my competitor targeting? What is the size of my competitor’s customers? In what stage of growth are these customers? What use cases is my competitor promoting for these customers? Does there seem to be a prioritization or ranking among these identified segments? Finally, the most important part of this process is comparing your list of customer segments against your competitors’. You will immediately see which segments have the highest competition from the various players, and which ones are being under-served. Identifying these customer opportunities and applying a focused approach will allow you to build momentum with the customers you are uniquely positioned to serve, and, ultimately, help to differentiate you in your market.